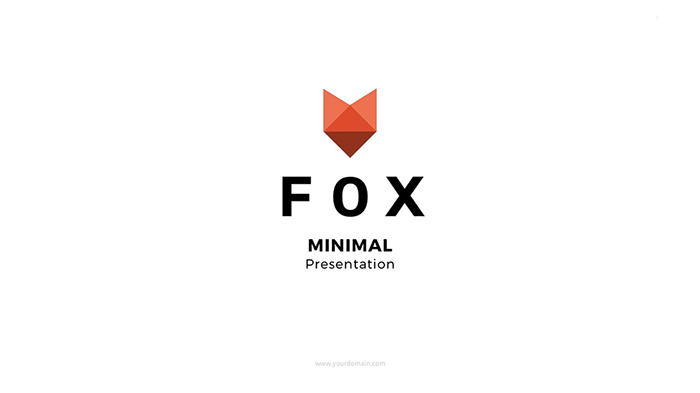 Looking for a clean and minimalistic presentation for Google Slides? 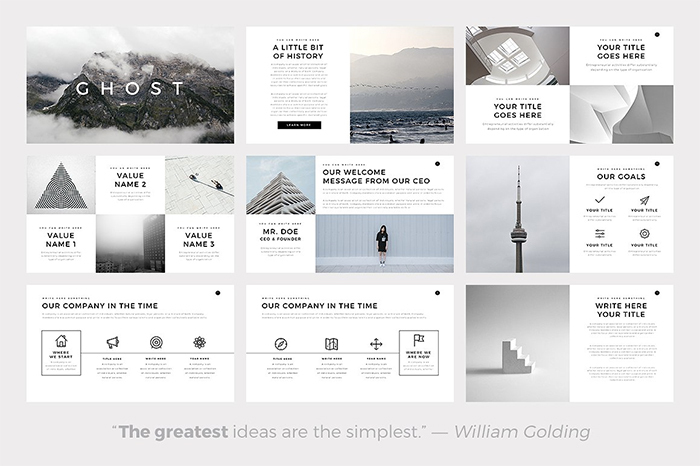 Discover 25 minimalist Google Slides themes to create simple and powerful presentations. 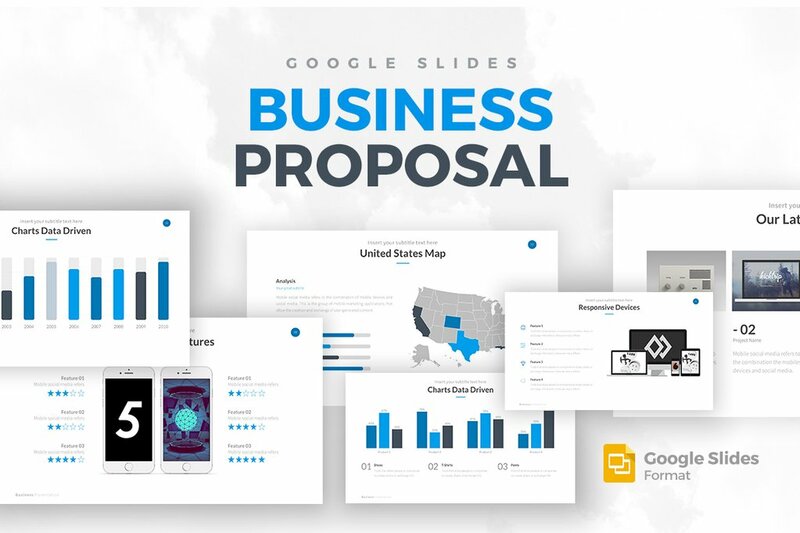 Google Slides is a powerful online presentation tool which was created as an alternative to MS PowerPoint and Keynote. 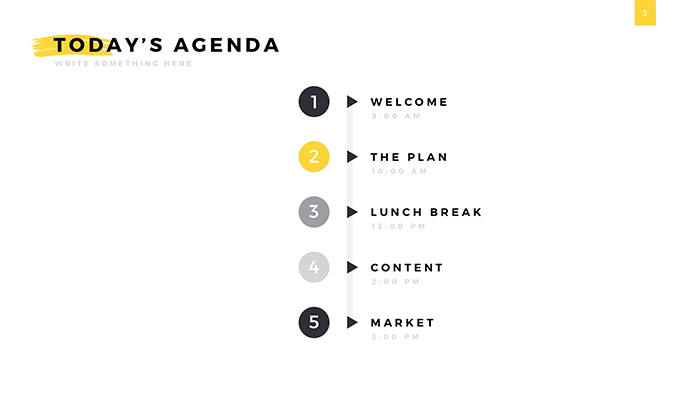 You can use Google Slides in your browser, and then, when the presentation is finished, you can save and print it. 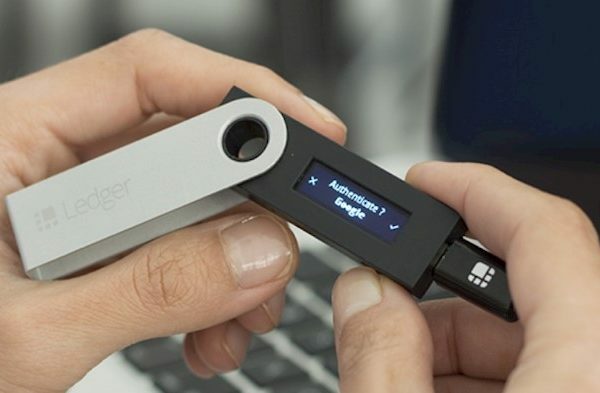 This tool has an easy-to-use interface. 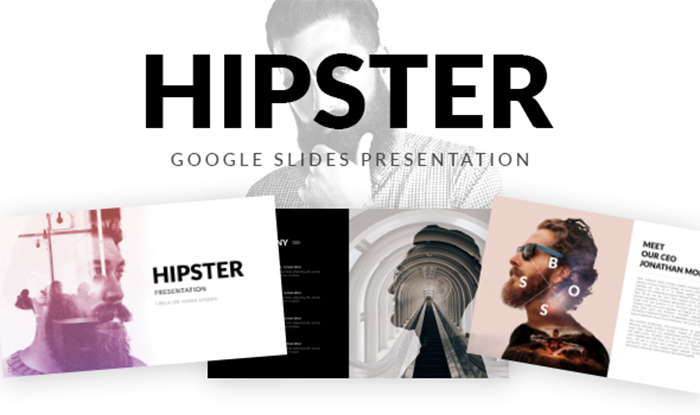 One of the benefits of using Google Slides is that you can save it to Google Drive and access this file anywhere and anytime. 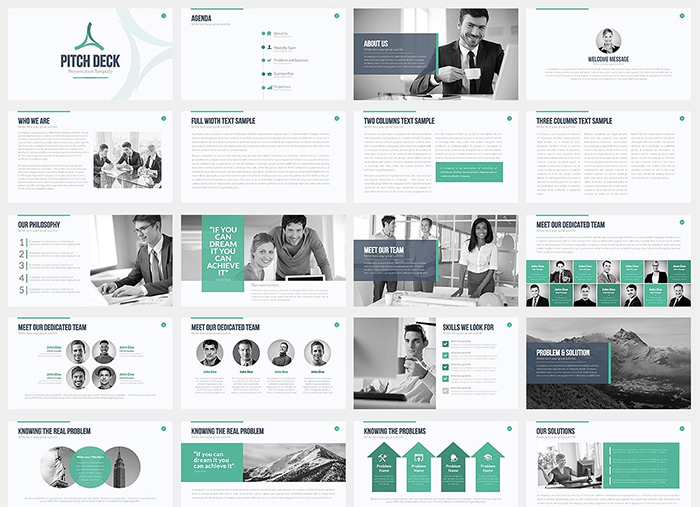 Besides, you can save your presentation in different formats to fit your needs. 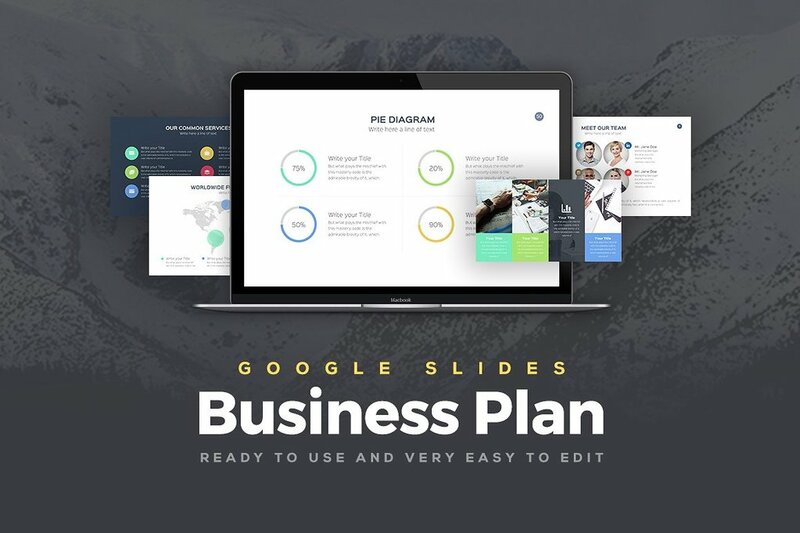 Just like with any other presentation tool, there are a lot of good Google Slide templates available on the web. 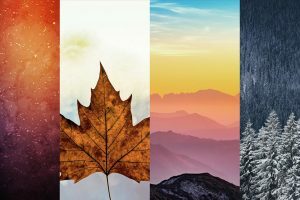 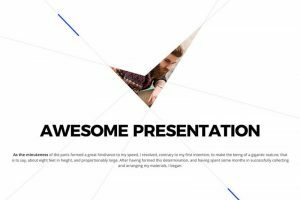 In this list, we handpicked the best 25 minimalist Google Slides themes to create your own presentation. 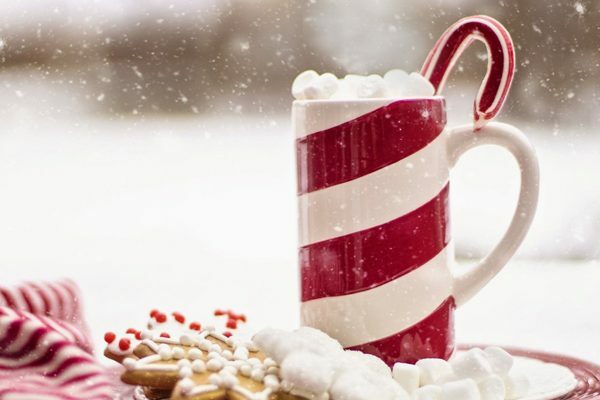 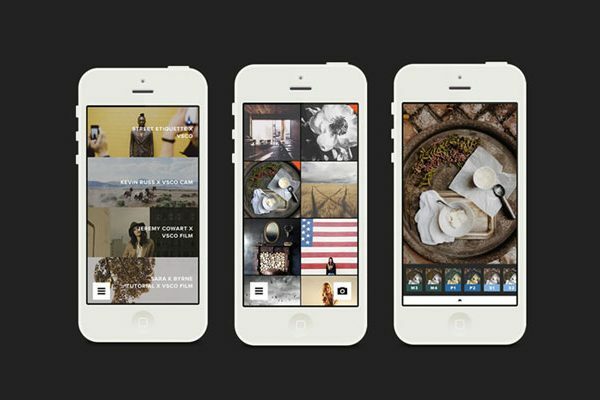 All of these themes are beautifully designed and easy to customize. 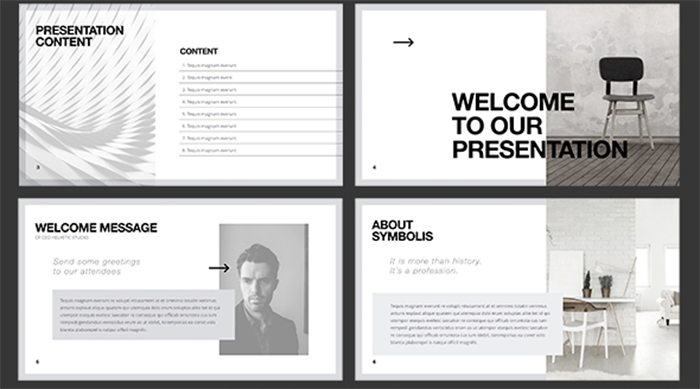 Deliver better presentations with the best top seller Google Slides templates. 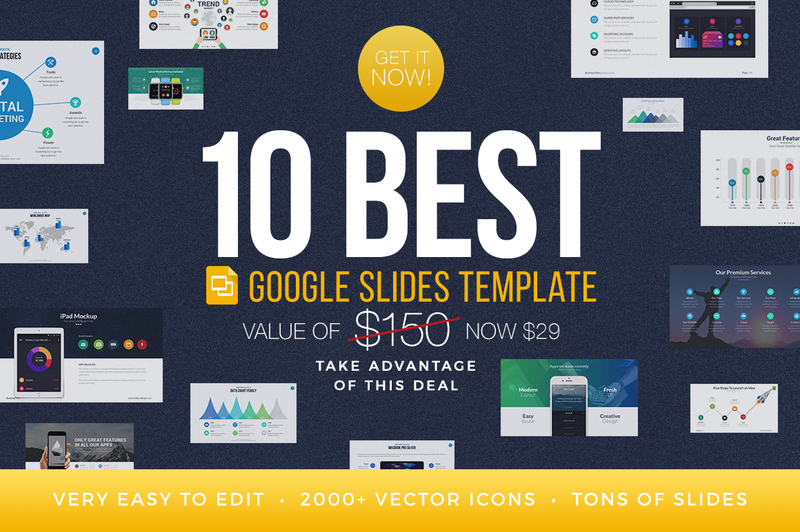 This bundle includes 10 premium Google presentations suitable for any project kind. 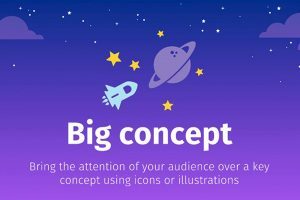 In addition, you will receive 2,500 free vector icons with the purchase. 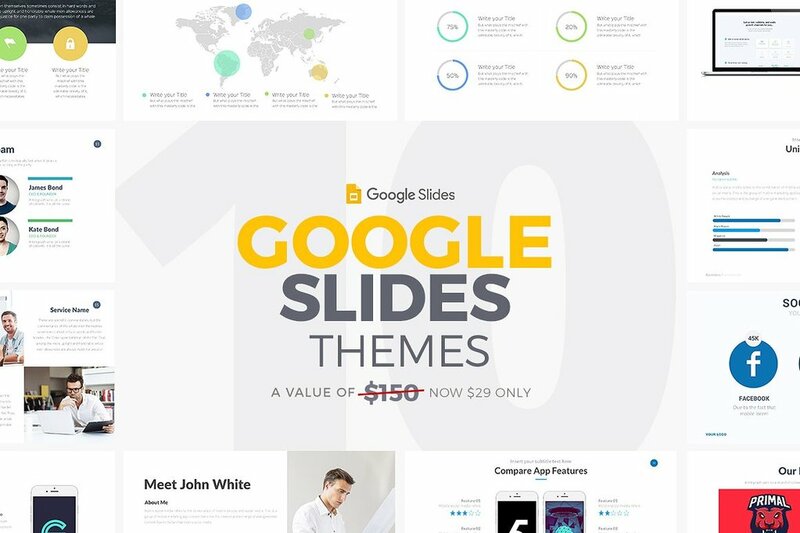 This amazing Google Slides theme has over 400 unique slides. 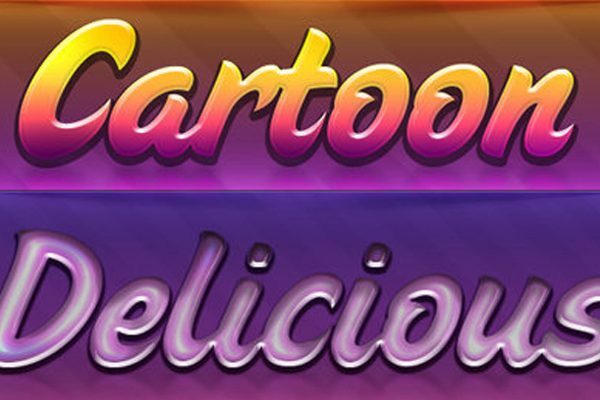 All the graphic elements can be quickly edited. 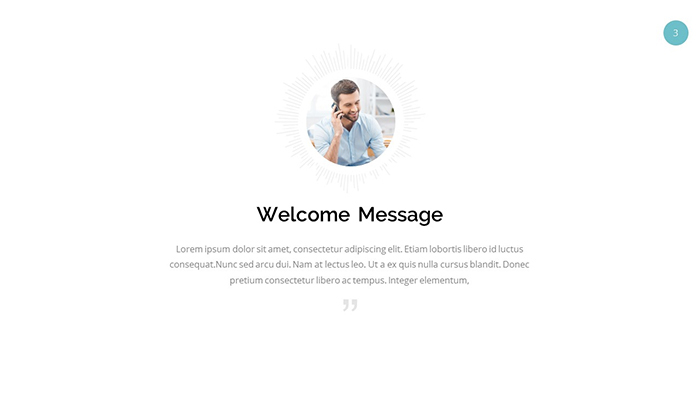 This theme is premium, so after purchase, you can get 24/7 support and ask any question. 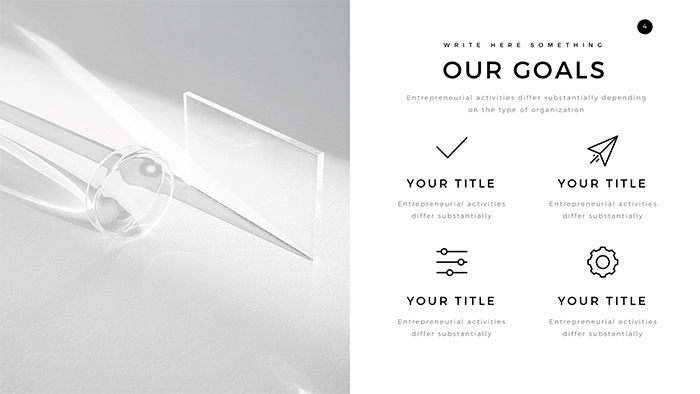 With this clean airy template, you can present your data in a cool modern way. 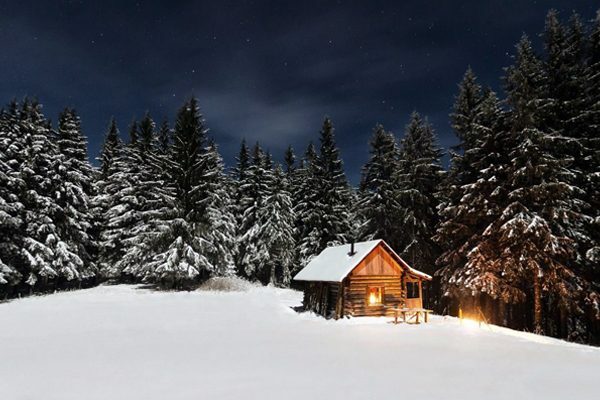 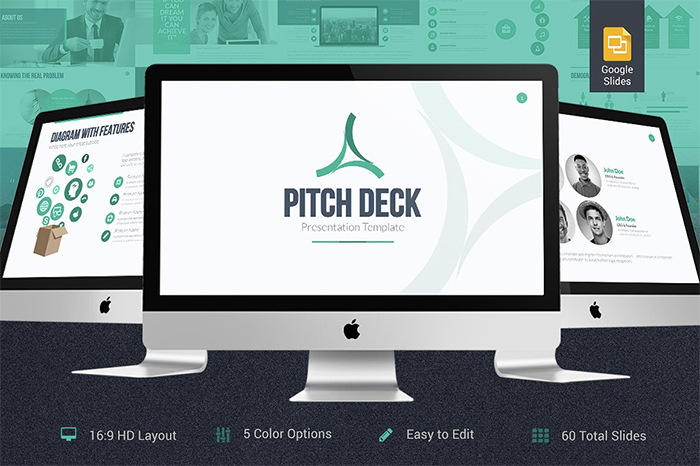 The theme has over 60 slides with a unique layout, image placeholders, and customizable elements. 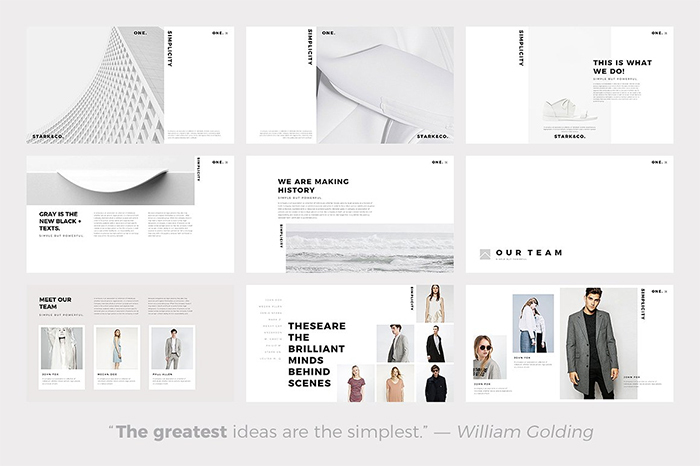 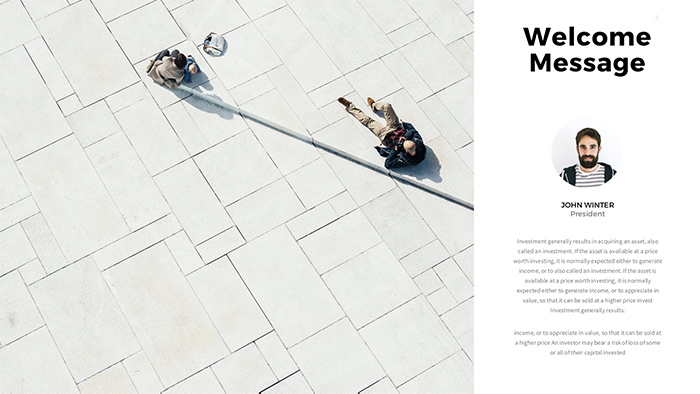 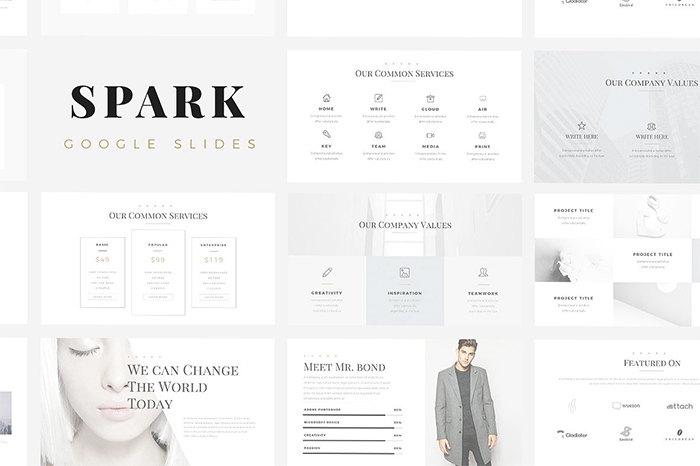 This Google Slides template has a beautiful minimalist design, with creative photo layouts and well-designed slides. 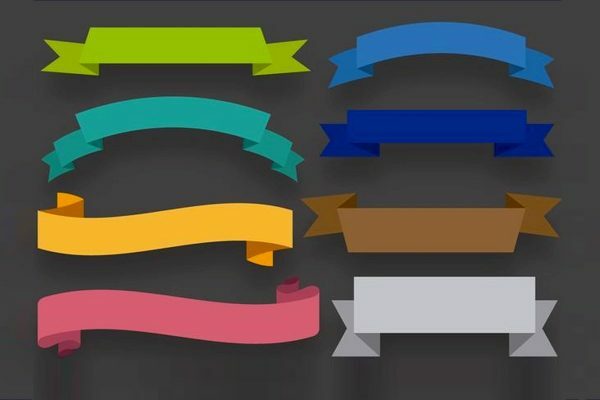 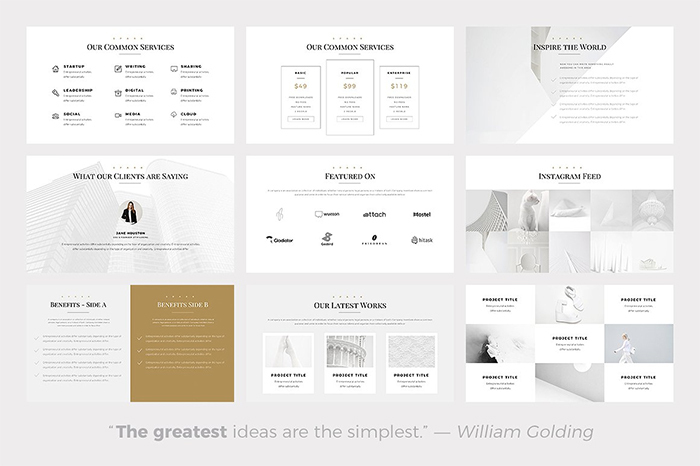 Each slide has a unique layout design and you can customize the colors, sizes and look of every form. 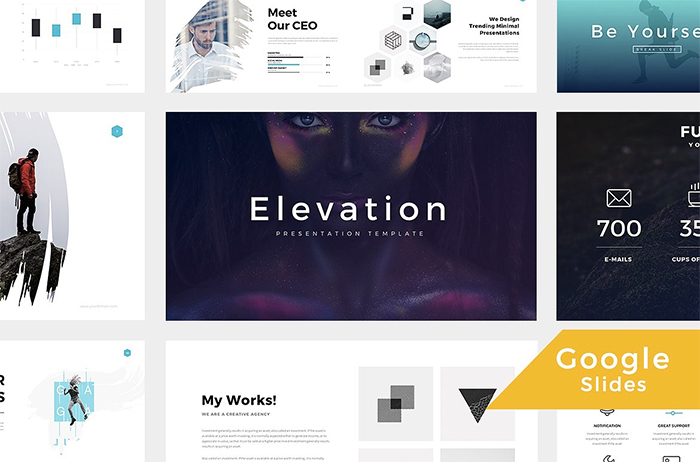 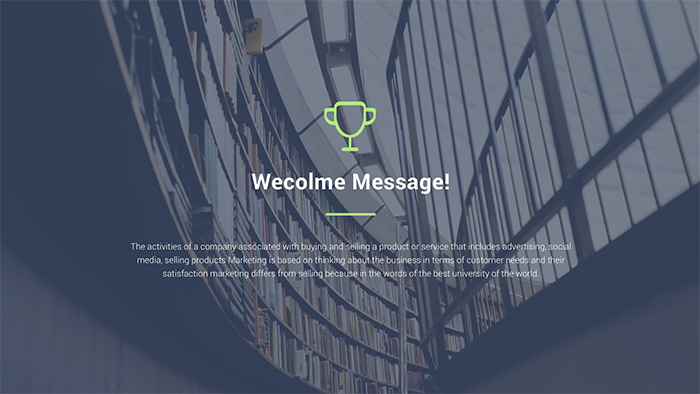 Elevation Google Slides Presentation Template is powerful and flexible. 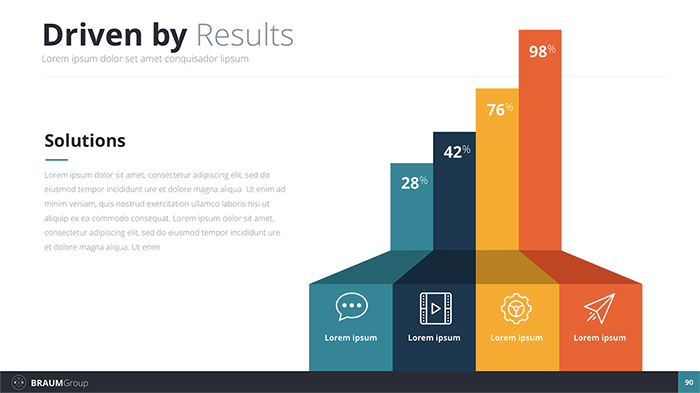 It has a clean creative design that uses lots of graphic elements, charts, graphs and much more. 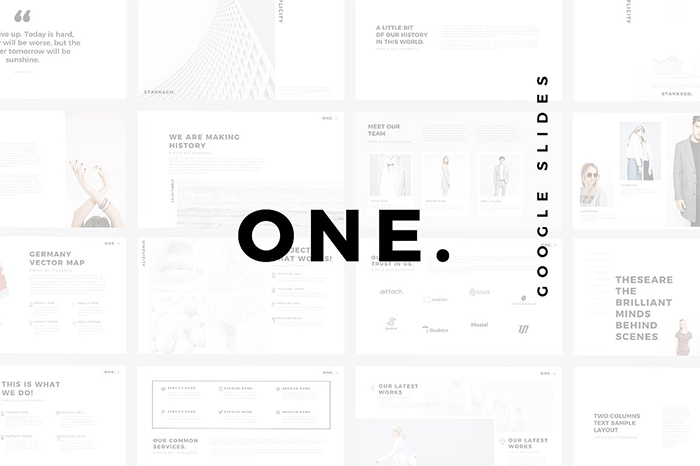 This is a simple yet unique multipurpose Google Slides theme. 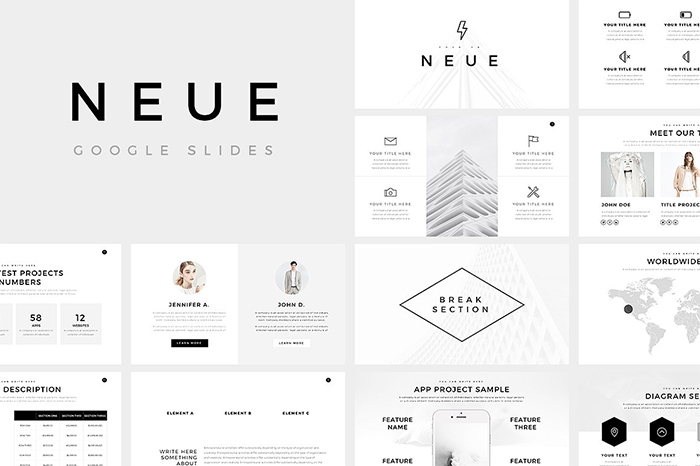 Neue Minimal Google Slides Template has over 100 stunning slides with the editable design. 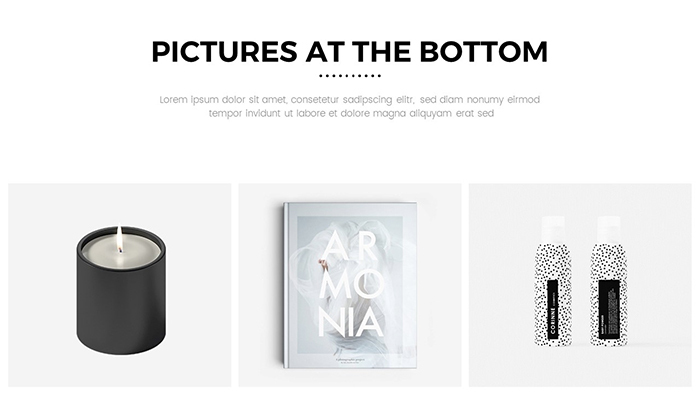 You don’t need to install the fonts or download icons, all these goodies go with a theme. 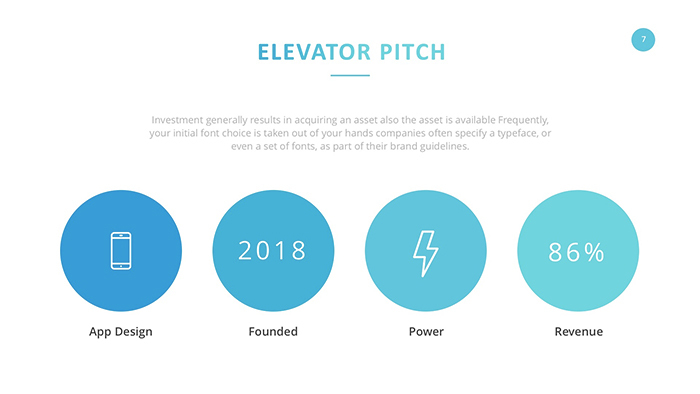 Elevator pitch is a type of presentation which can help you to tell your potential investors about your business, product or service and get money for its realization. 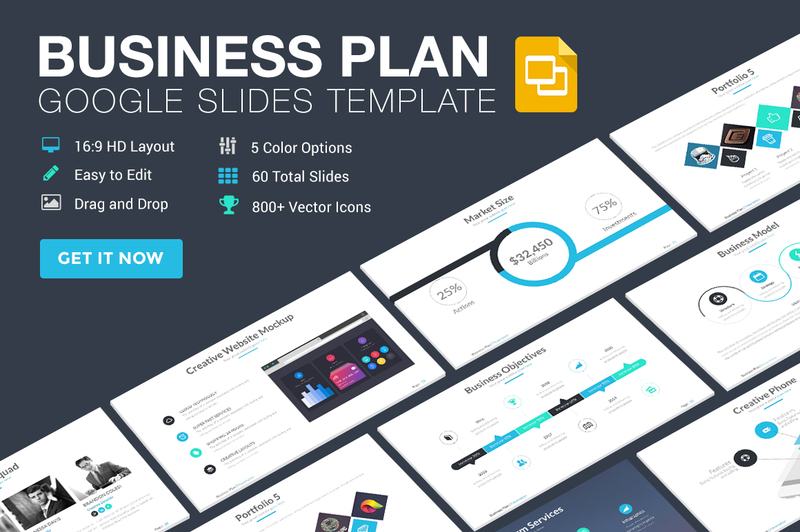 Use this fantastic Google Slides theme to impress your investors from the first glance. 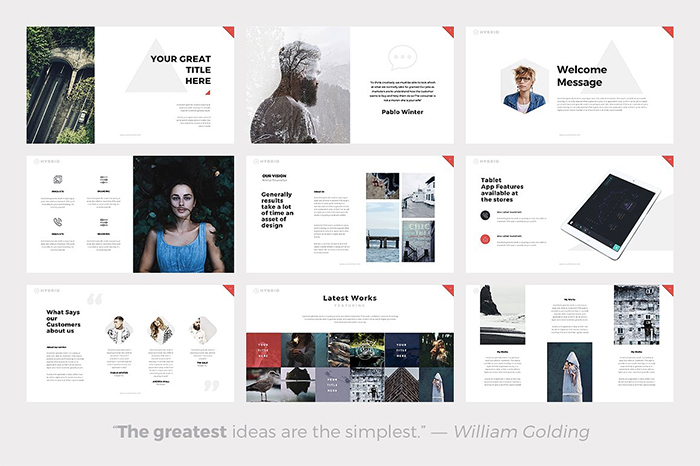 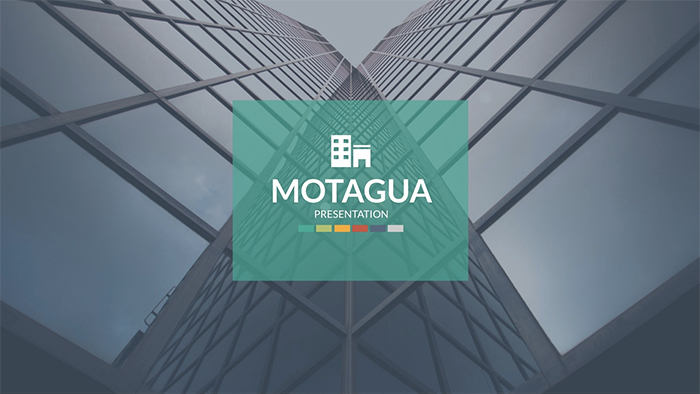 Montague is a multipurpose Google Slides template with over 400 slides and image placeholders which allows you to drag and drop a proper image. 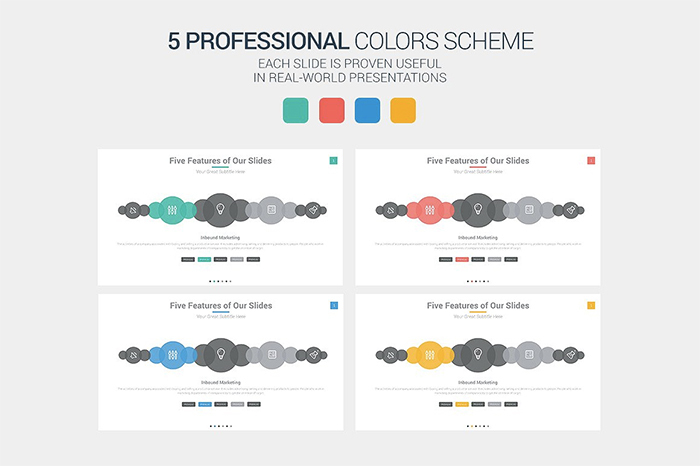 Also, it has 16 color schemes so you will definitely have a presentation design to fit your brand colors. 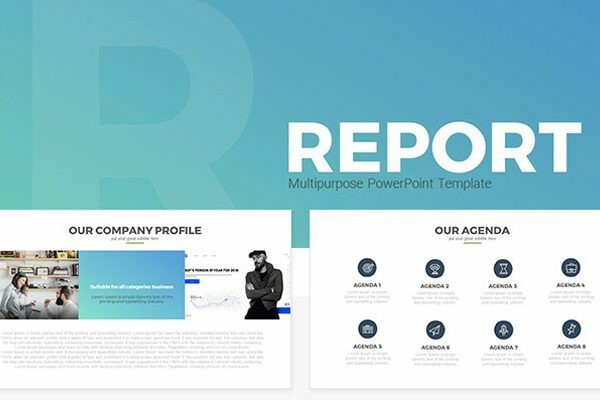 This is a flexible presentation theme designed for Google Slides. 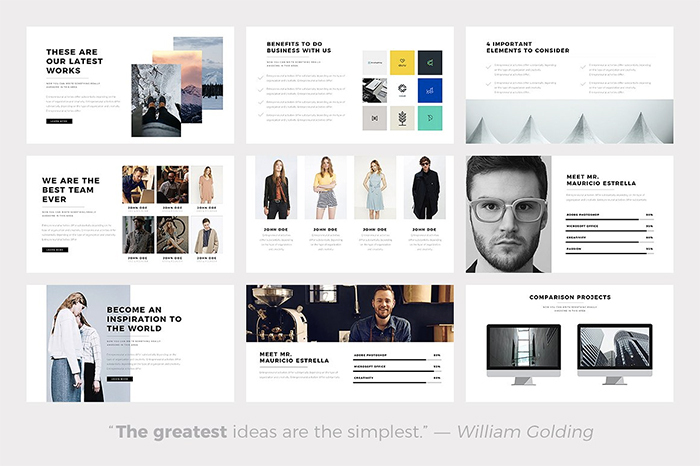 It goes with a great set of 100 unique slide layouts. 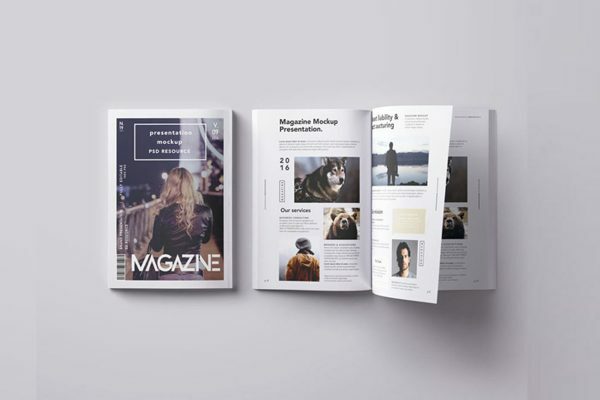 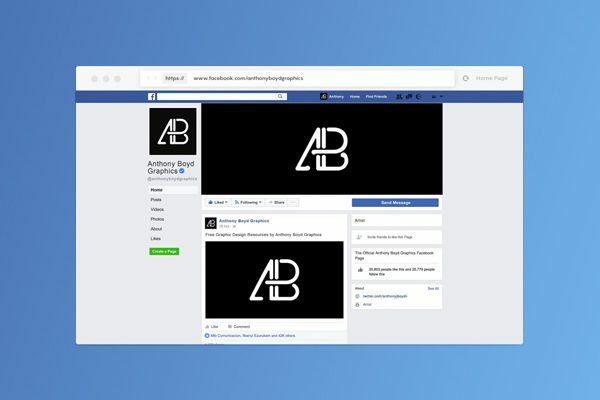 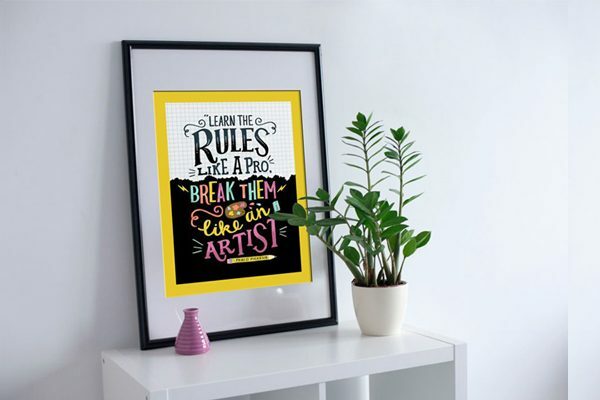 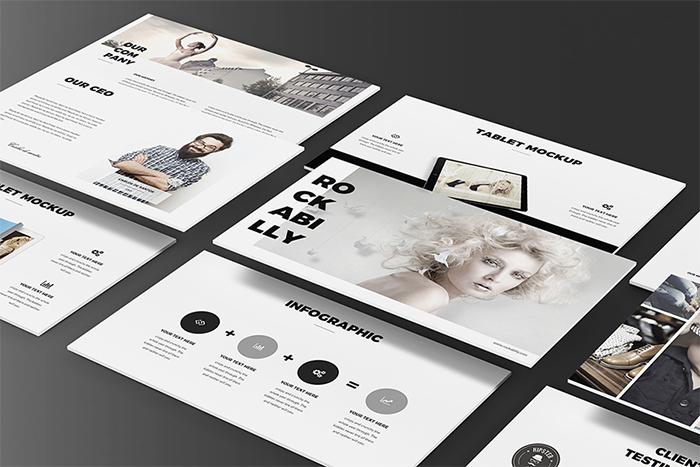 It’s packed with stylish design elements, such as bold text choice, with multiple image layouts, custom infographics, unique graphics icons, and more. 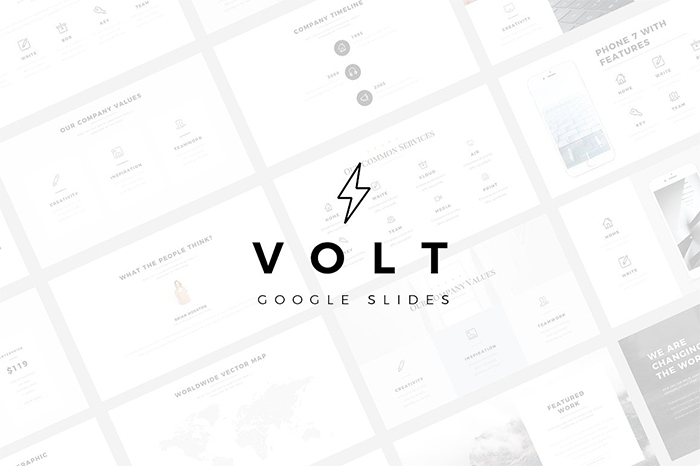 This is Volt, a modern minimalist yet dynamic presentation template with over 60 unique slides. 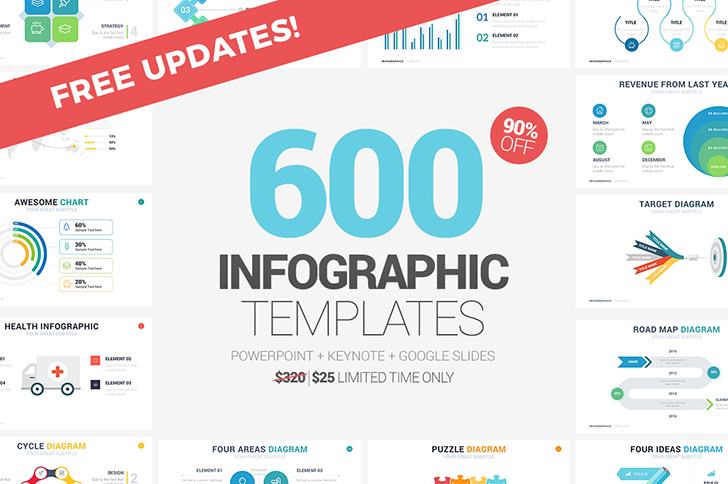 Besides, there is a nice bonus included which is a set of 450 vector icons you can use for your presentation. 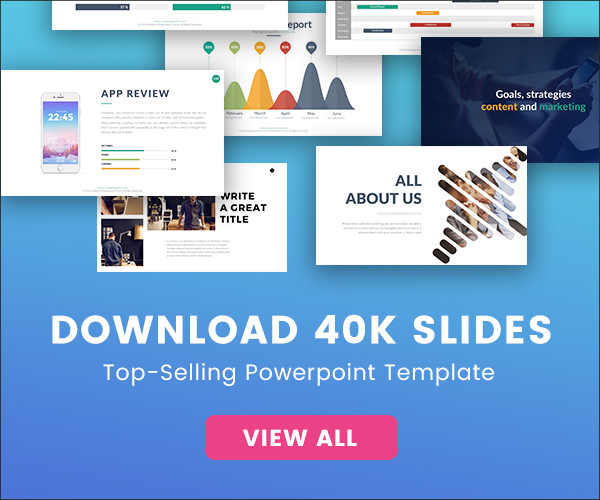 This is one of the most popular presentation themes for Google Slides on the marketplace. 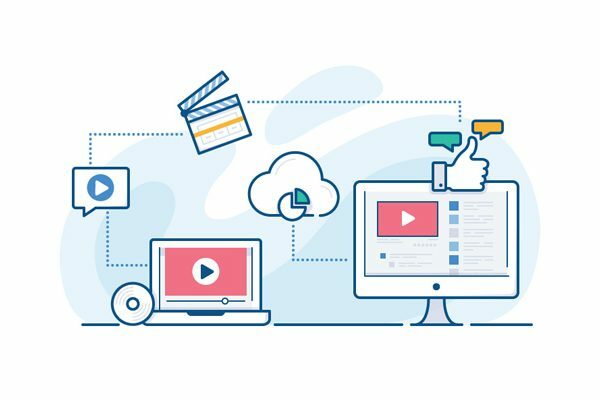 It’s an amazing set of over 200 unique slide designs, with infographics, maps, and high-end features. 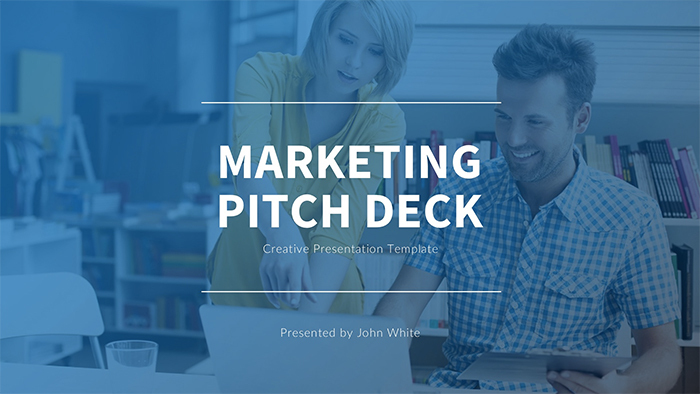 It can be used to design a marketing presentation, deliver a pitch, present for tech products, education, and more. 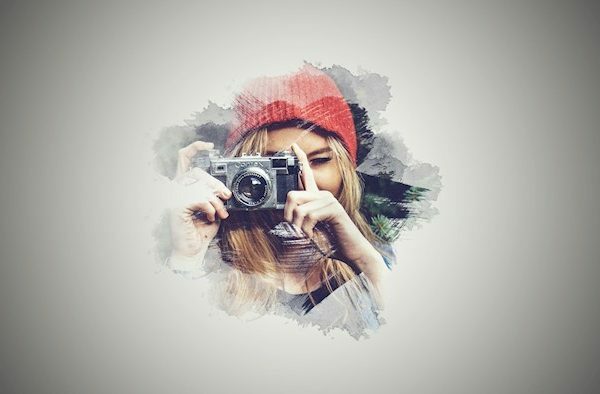 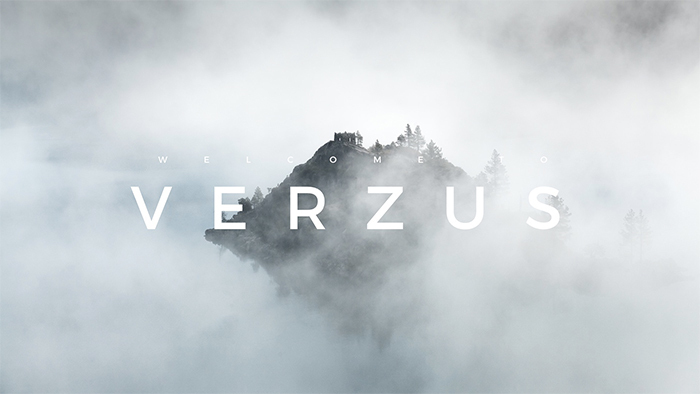 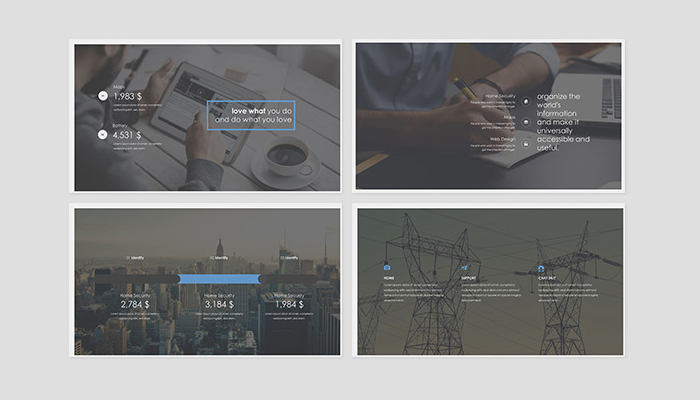 This is a gorgeous set of creative slides for making Google Slides presentations. 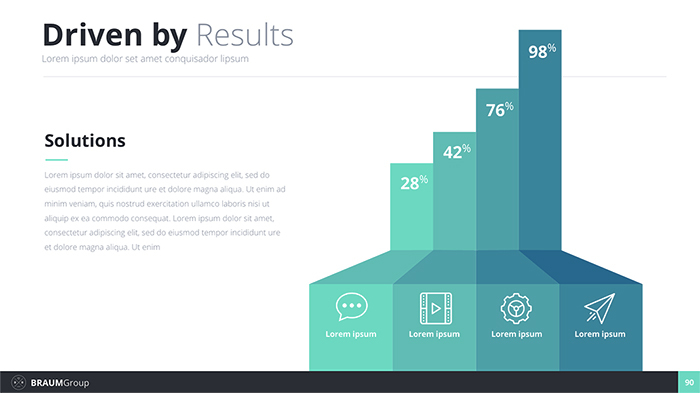 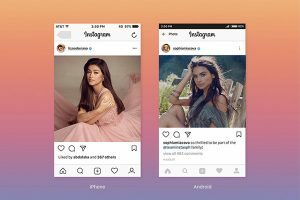 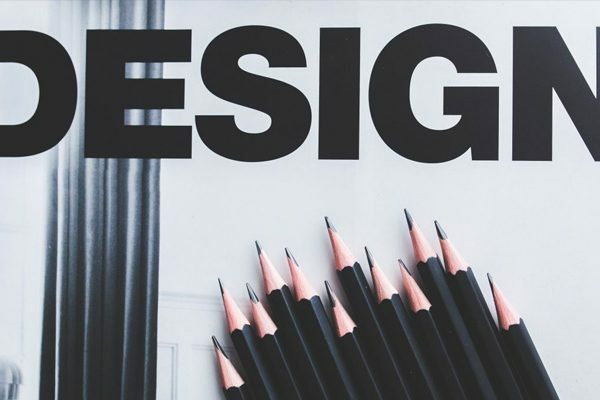 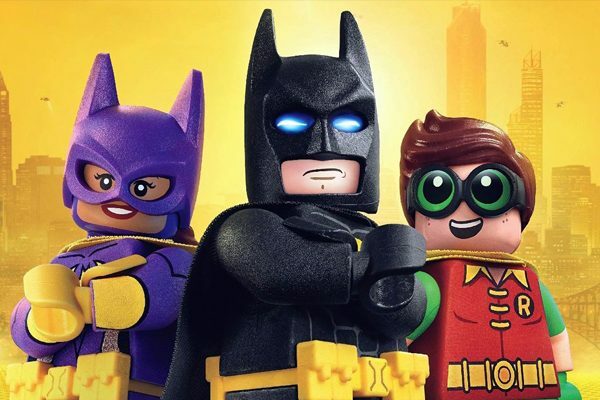 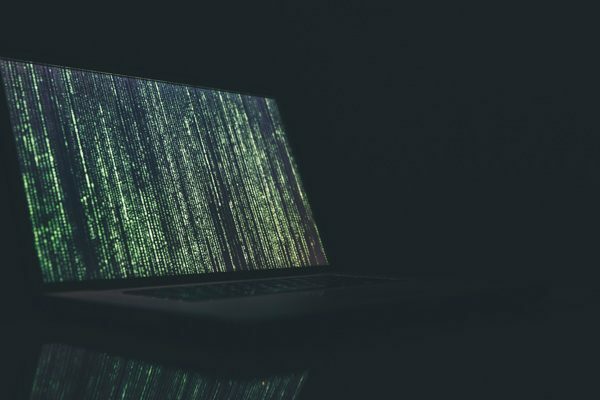 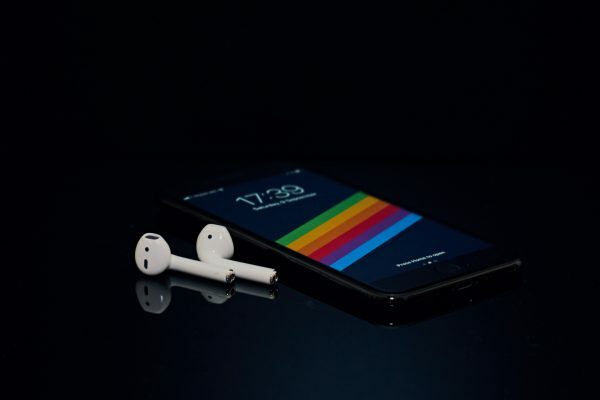 It has a lot of design features that are trendy, for example, clean layout options, device mockups, bold typography, as well as great use of shapes and images. 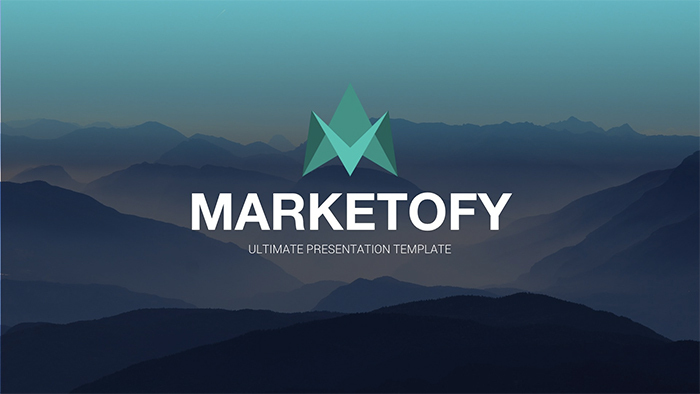 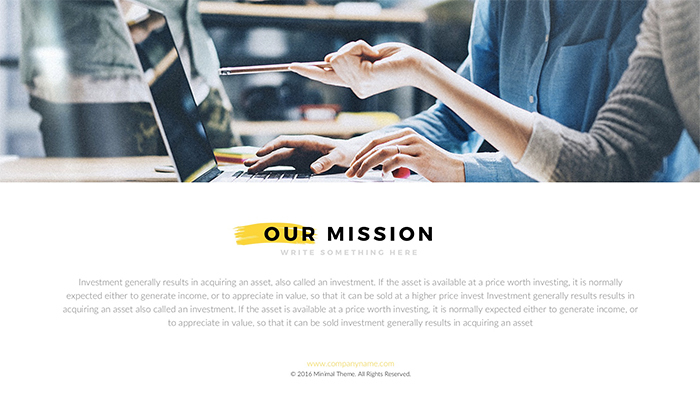 If you are looking for a perfect pitch deck presentation template which will help you to convince investors to give you money, this is the best option for you. 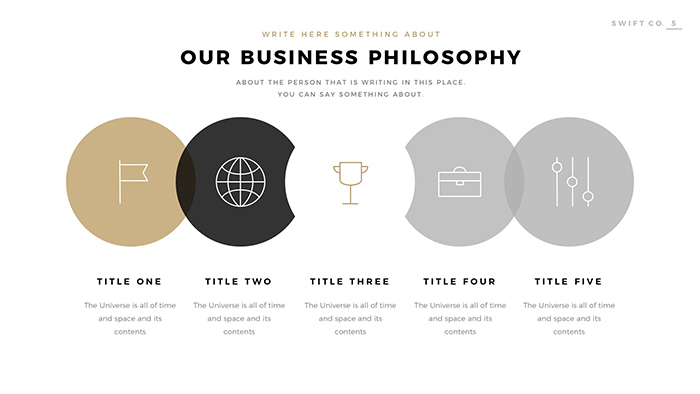 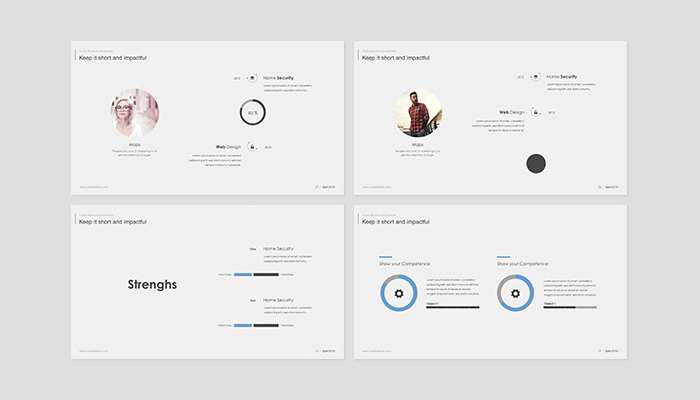 This Pitch Deck Google Slides Template is modern, clean, and creative. 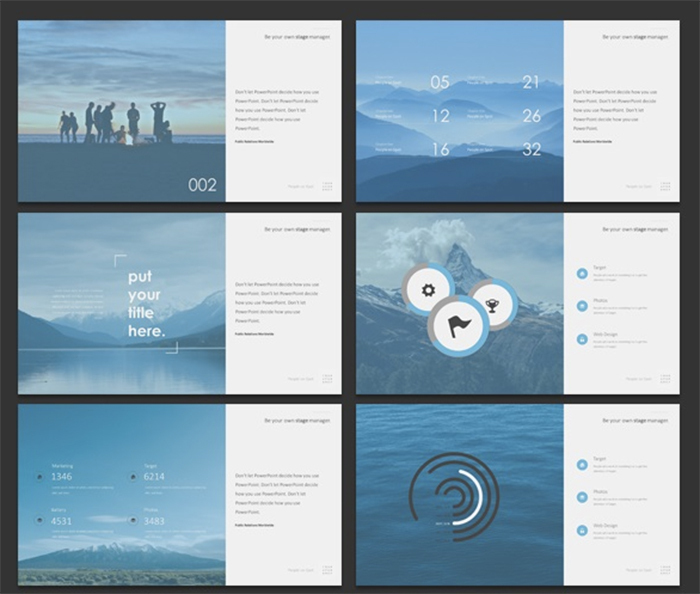 It has a fully editable layout. 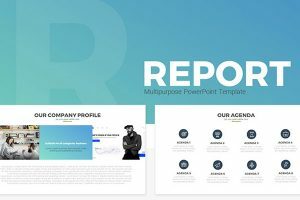 This cool Google Drive presentation template has all the options you’d need in a professional theme. 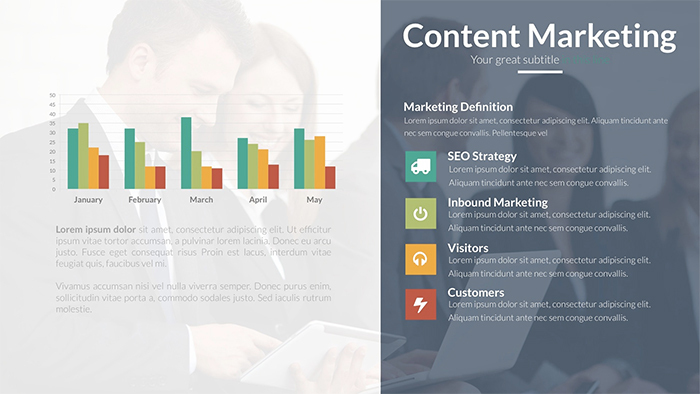 It has plenty of minimal slide designs options, with great image and text combinations, numerous layout options, and vivid infographics. 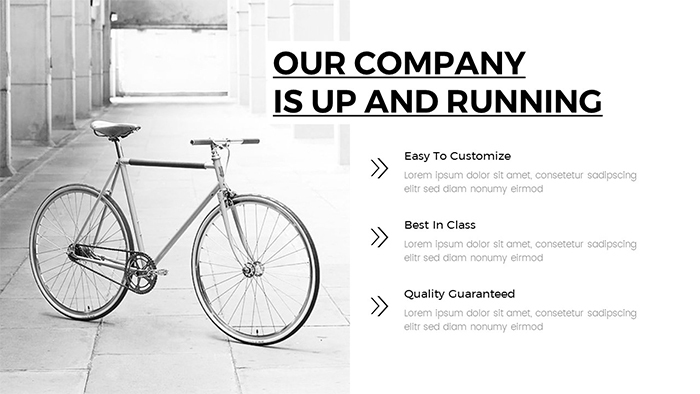 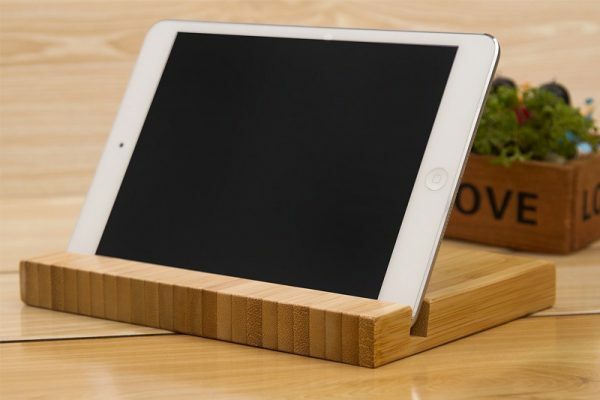 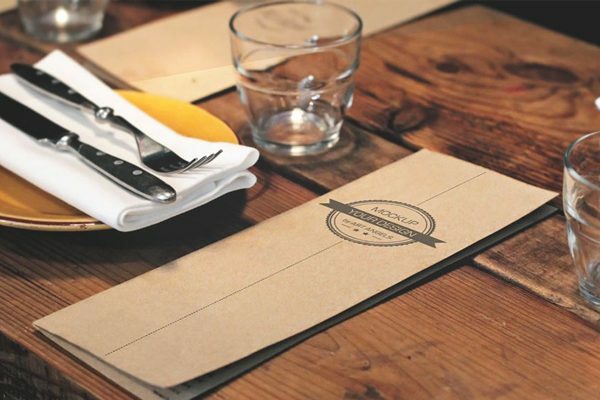 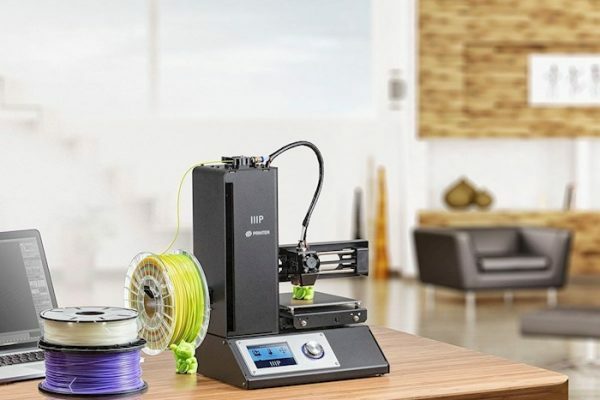 You can also quickly set your ideas in motion with a customizable design. 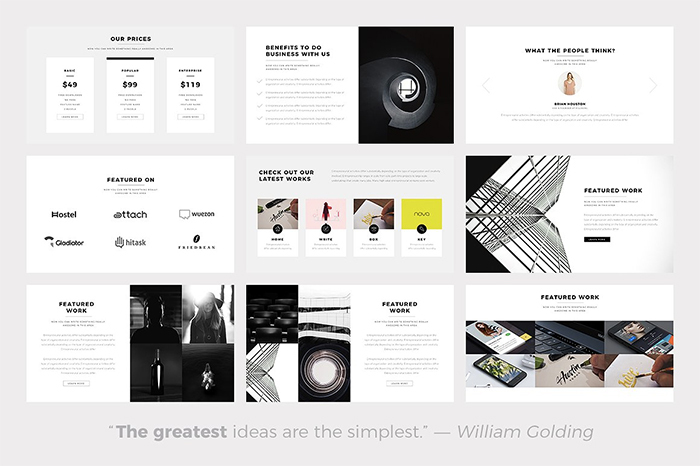 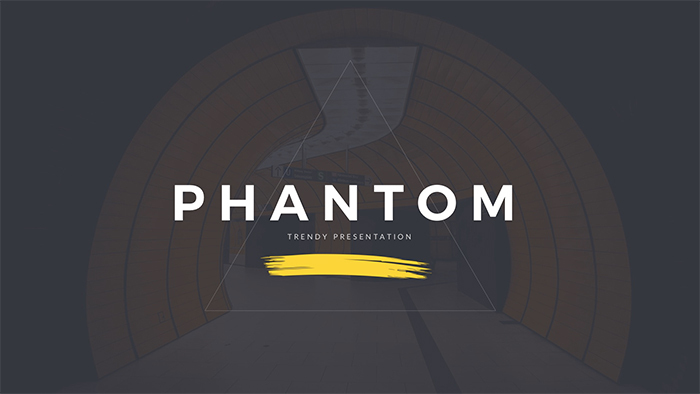 Phantom is a modern Google Slides template for making minimal design styled presentation fast. 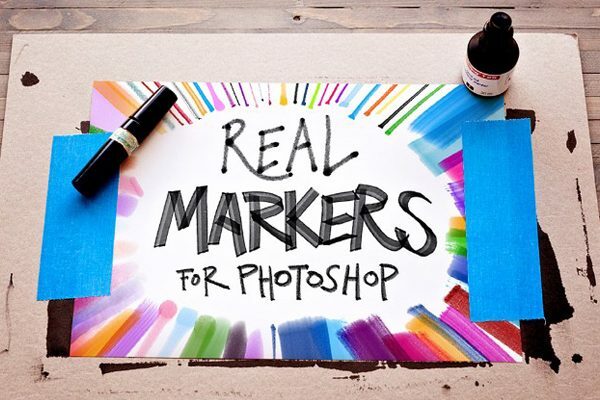 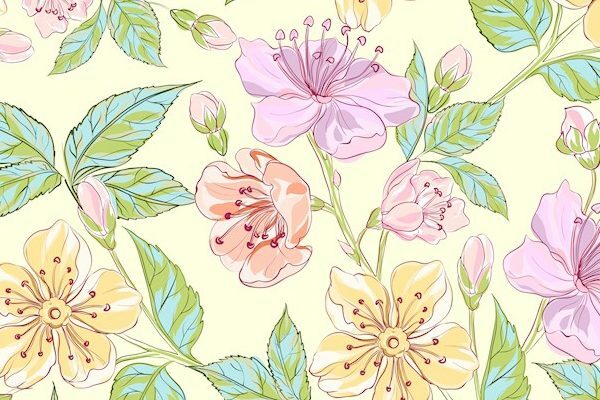 It has a clean white design with amazing yellow brush strokes which work as highlights. 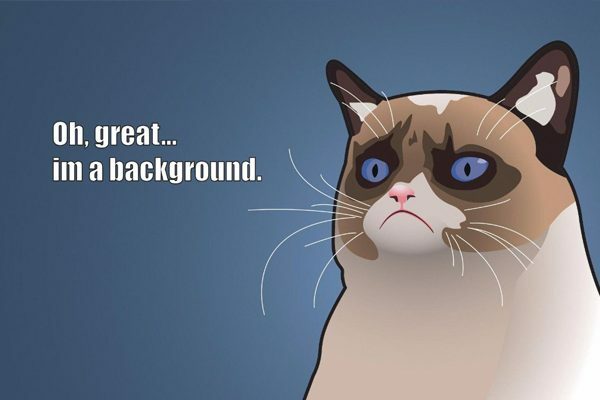 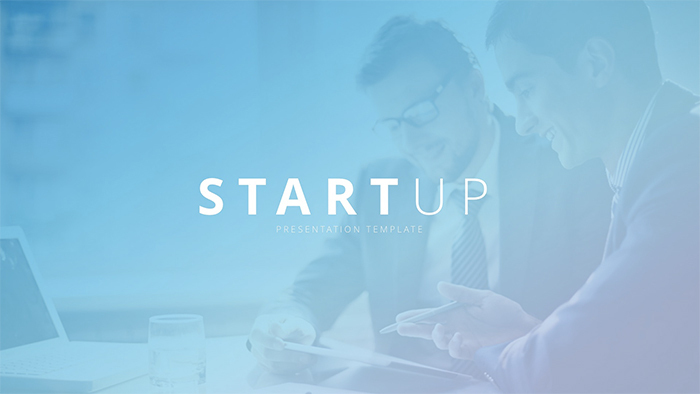 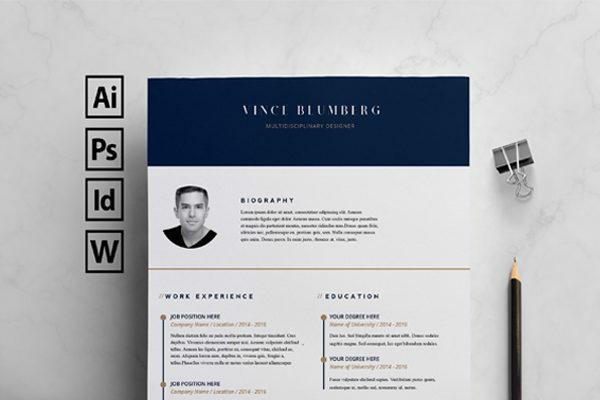 This professional template has everything you may need to create a professional presentation. 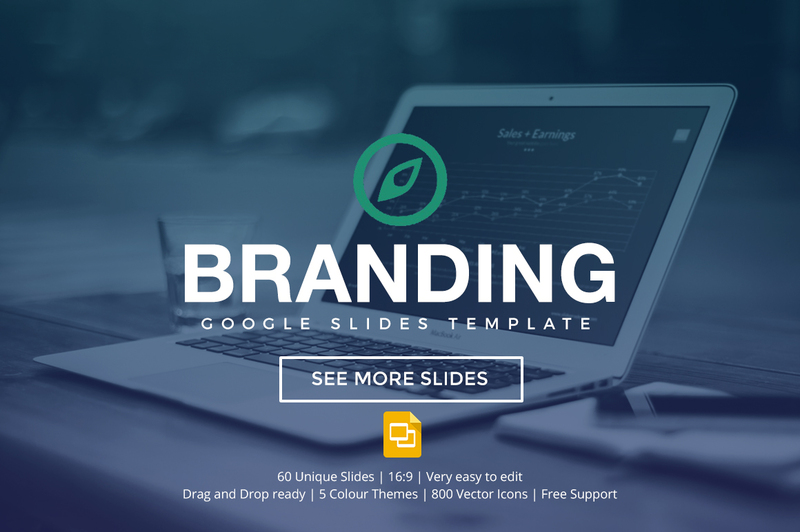 This is a huge set of marketing Google Drive slides which have over 23,000 slides! 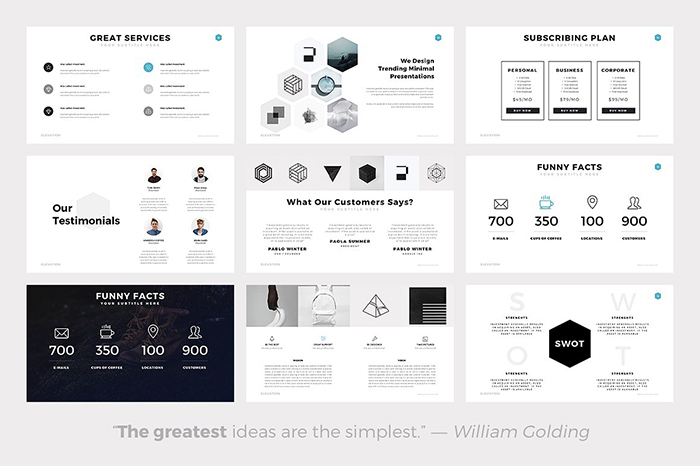 With such a big set of slides, you can create a pitch deck presentation of any kind. 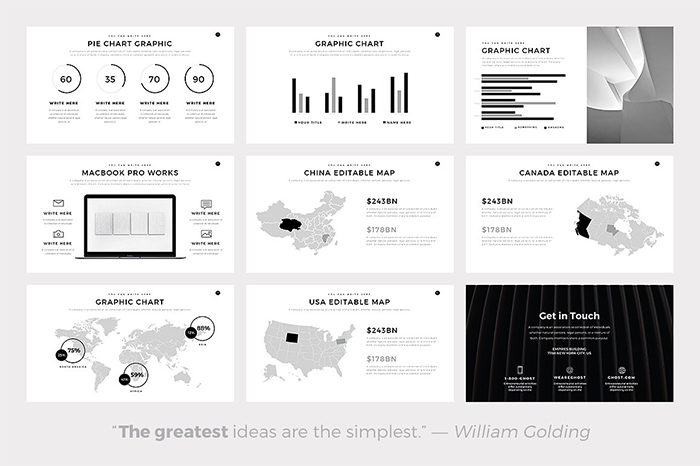 It should be enough for creating presentations many years. 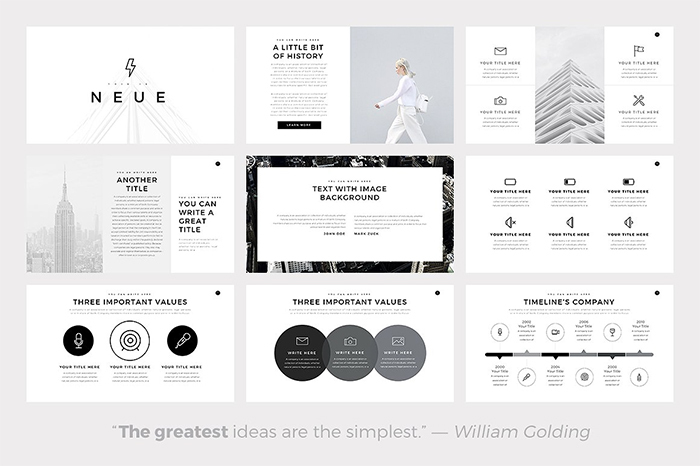 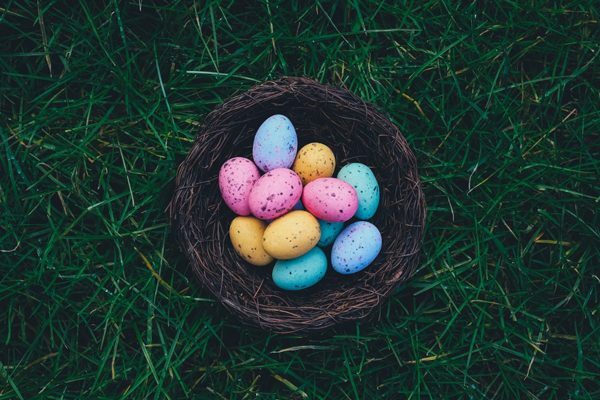 You can keep it simple, and make a huge impact, by using a modern template that has lots of minimalist style slide designs, like the Verzus Google Slides theme. 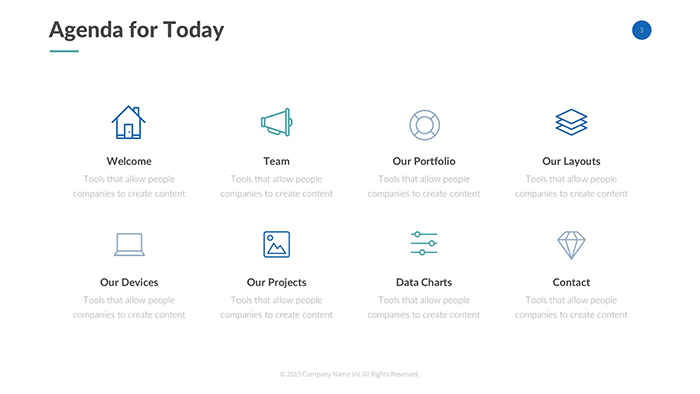 It has timelines, graphs, charts, maps, break slides and more. 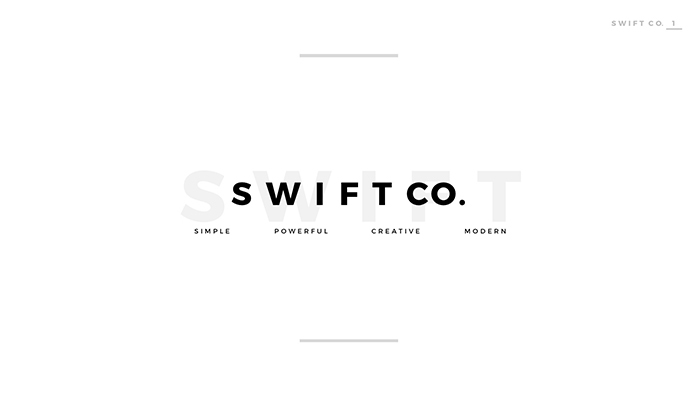 Swift makes building your presentation in Google Slides easily and quickly. 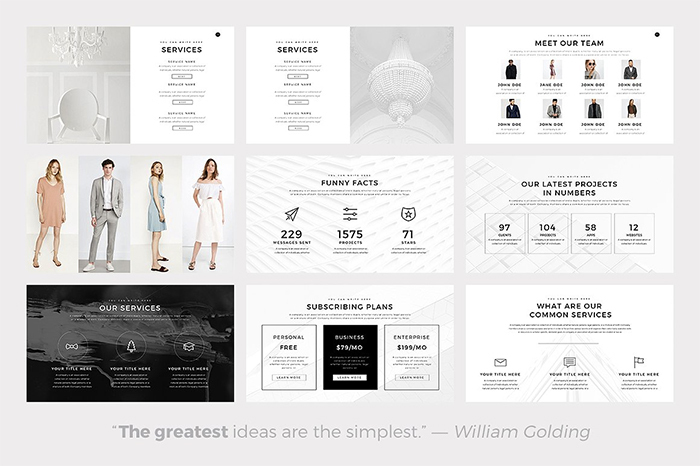 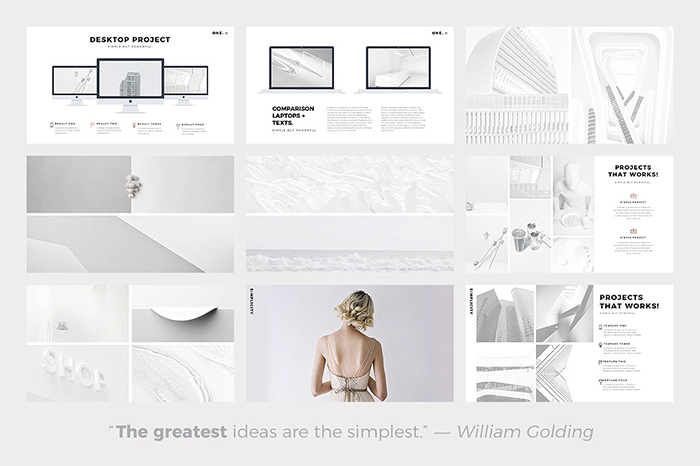 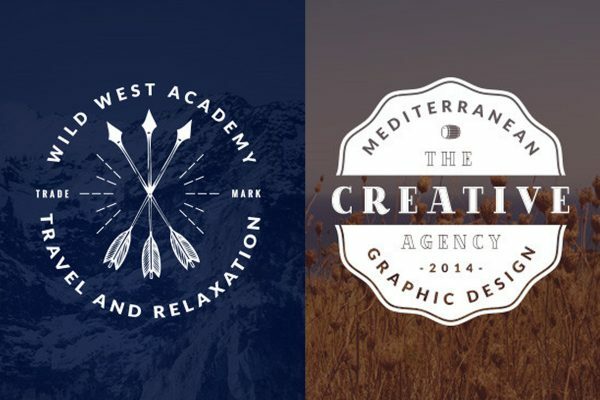 It goes with a stylish layout, loads of slides to work with: infographics, mockups, and more. 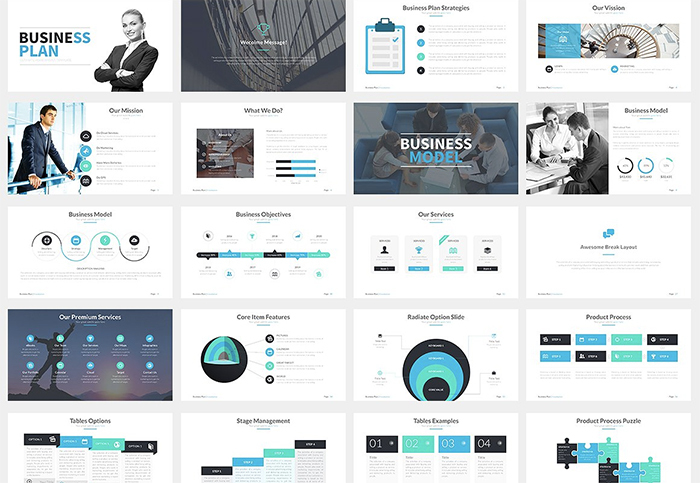 Create a powerful professional presentation deck in no time. 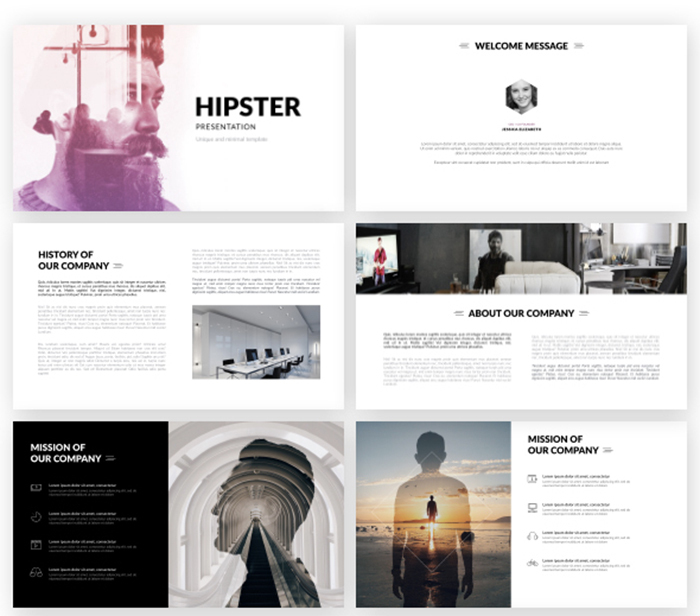 If you are looking for a creative presentation template for photographers, designers, artists and other creatives, this theme was built for you! 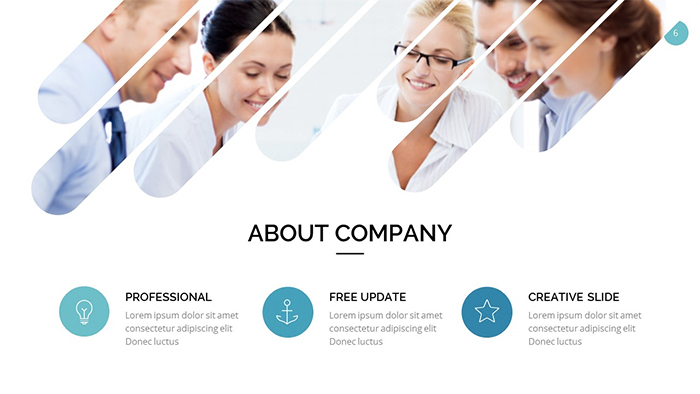 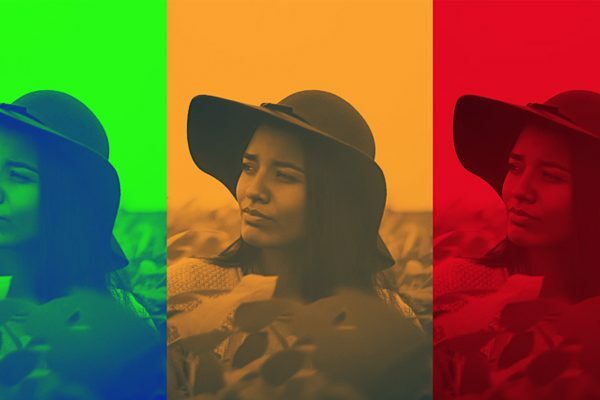 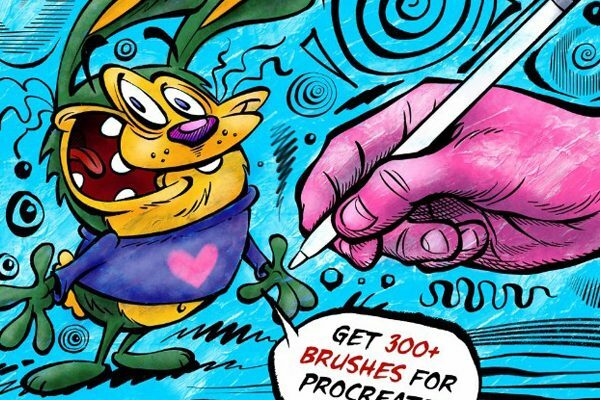 It has a colorful design and lots of creative image placeholders. 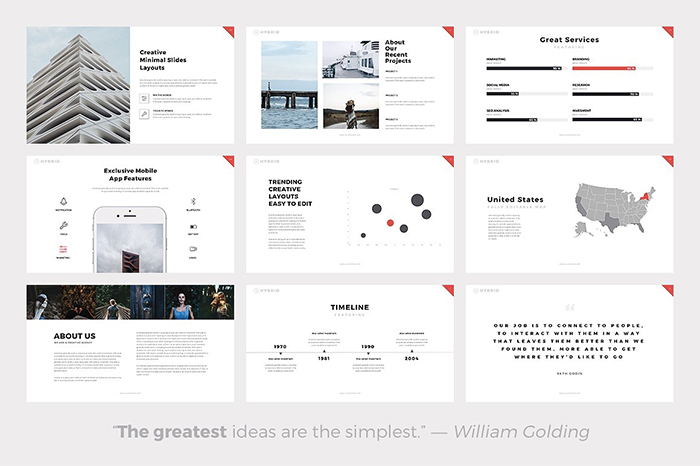 Helvetic is clean yet impressive Google Drive presentation theme with over 200 unique slides and editable design. 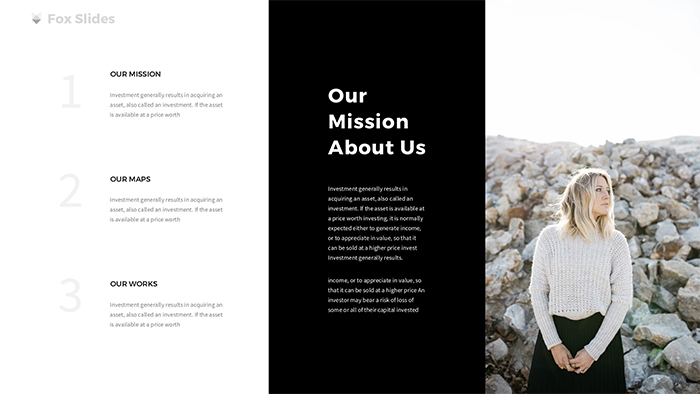 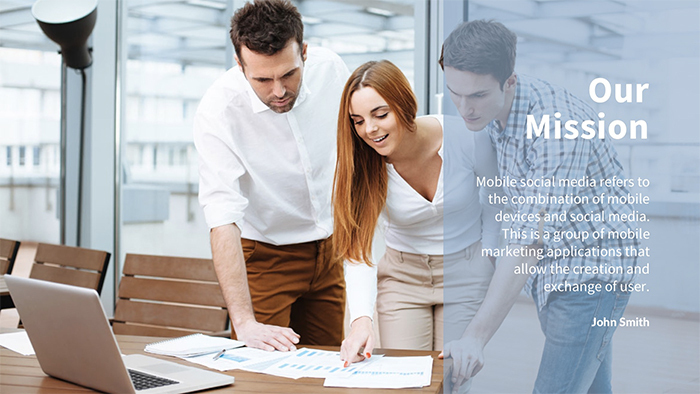 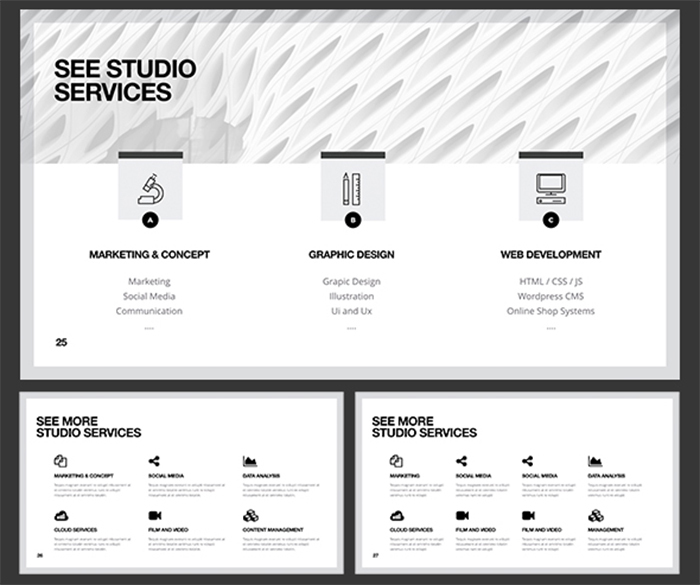 It uses black and white clean layout, so it’s a perfect solution for corporate purposes. 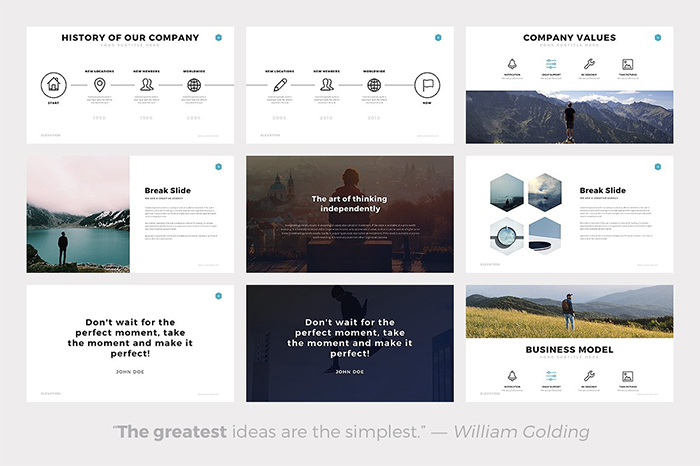 Braum is a clean flat modern Google Slides theme with 10 color schemes, so you can choose the one which fit you the best. 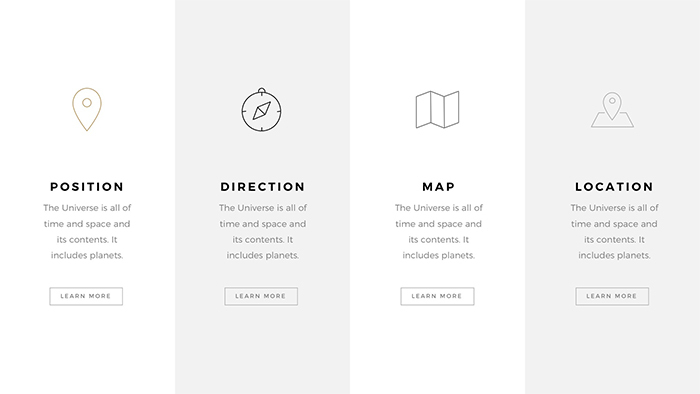 All the elements are resizable. 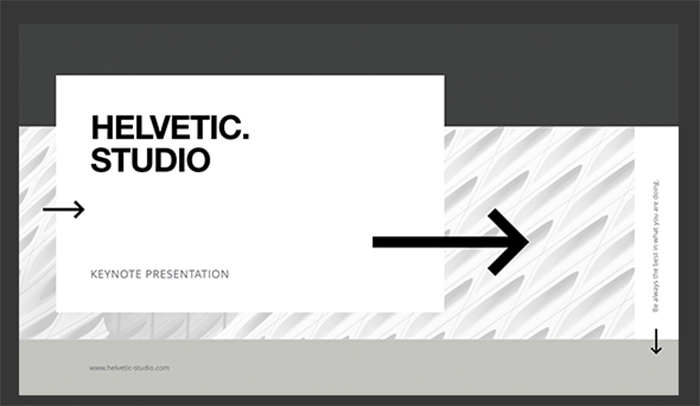 Besides, you can adjust any part of the presentation. 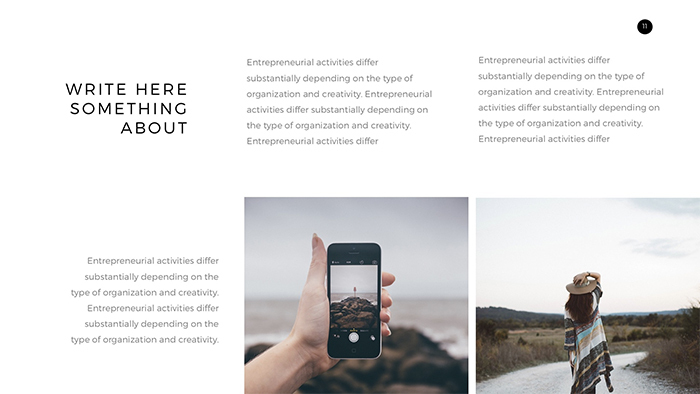 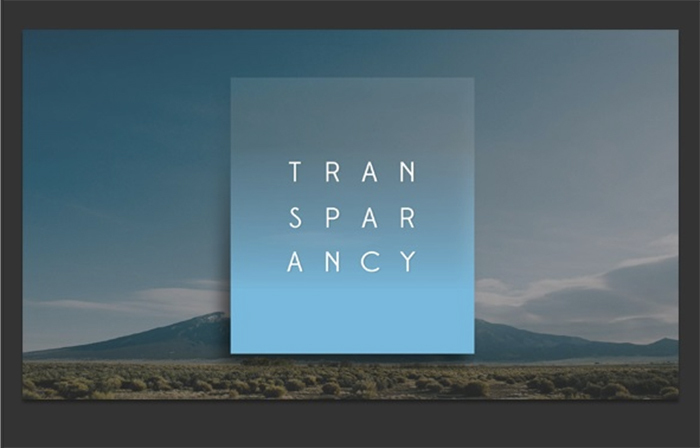 Transparency Slides is an award-winning presentation template designed for Google Slides. 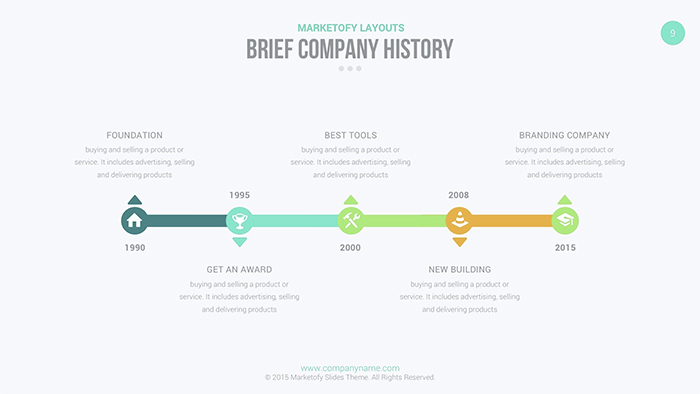 It has portfolio slides, timelines, charts, diagrams, and strong visual statements. 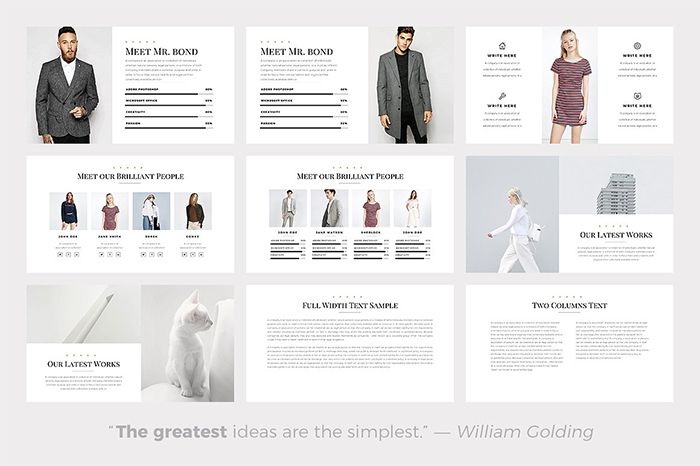 For all fashionistas out there, meet Fashion Google Slide Template 3.2. 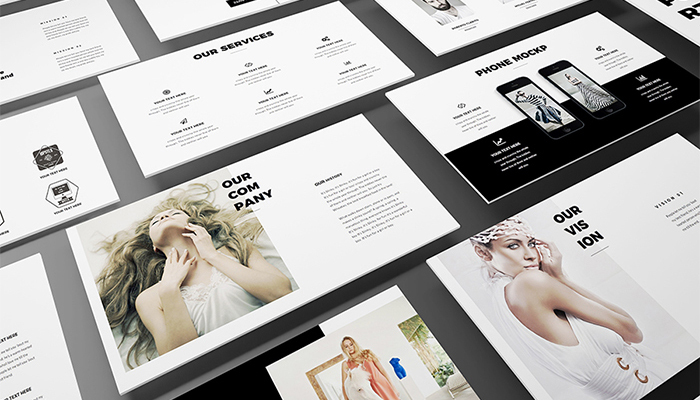 It can be used for creative agency, showroom, online store, and other fashion-related areas. 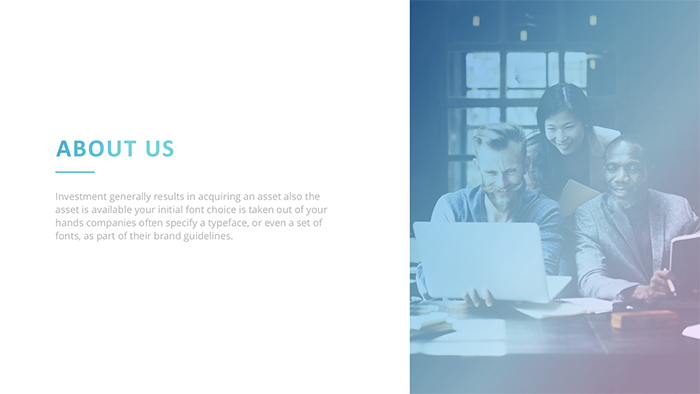 It has 60 unique Retina-ready slides and vector icons. 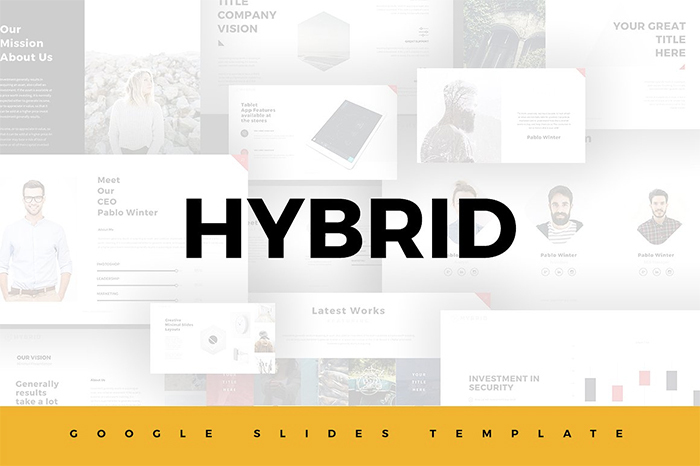 This dynamic modern presentation theme has plenty of professional slide layouts to make your presentation within Google Slides. 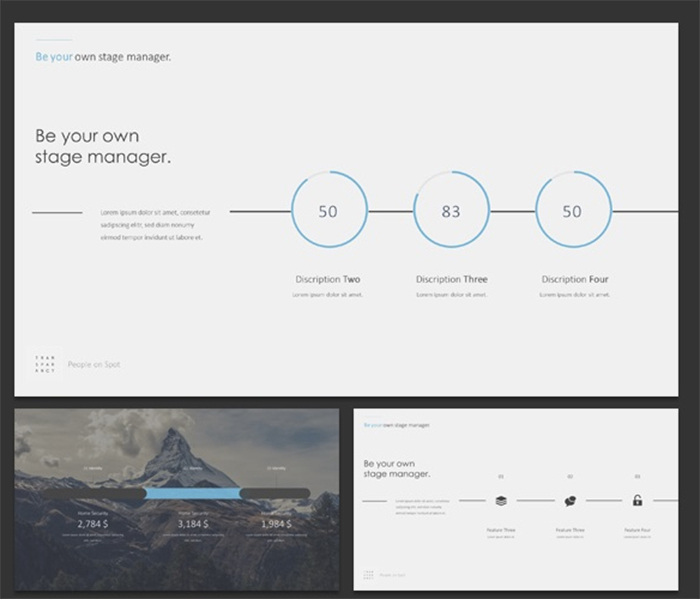 It’s fully customizable, with unique design, ready to use text and photo placeholders, as well as unique infographics and maps. 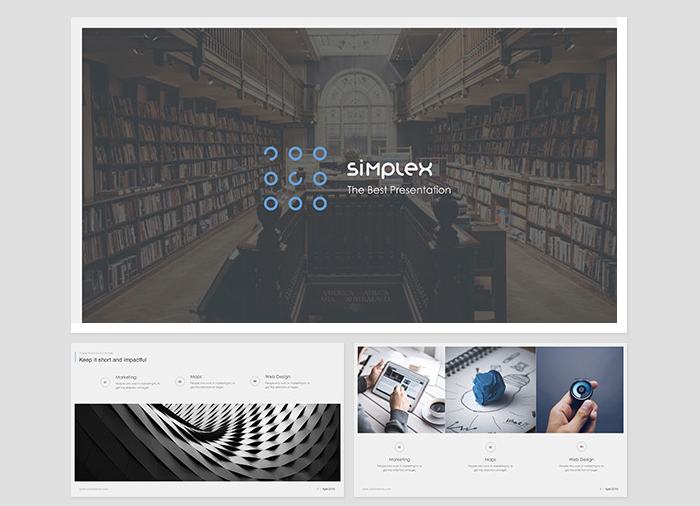 Simplex Slides is an amazing Google Drive presentation theme with modern timeless design and over 270 slides. 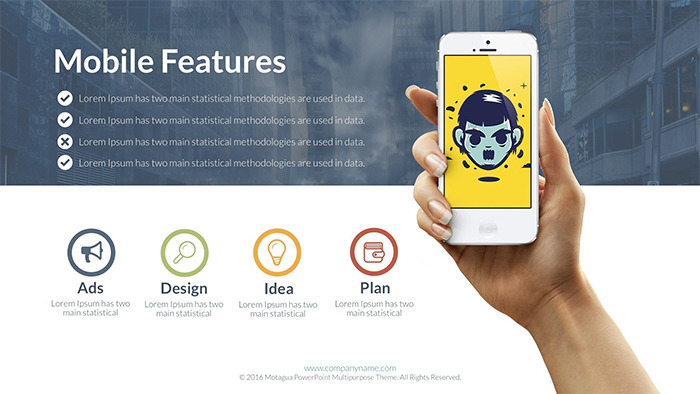 Once you purchase this theme, you can get fast free support from the creators and get answers on all your questions. 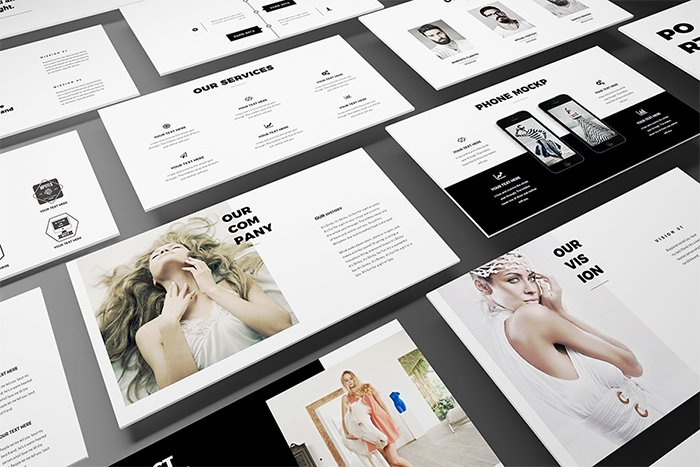 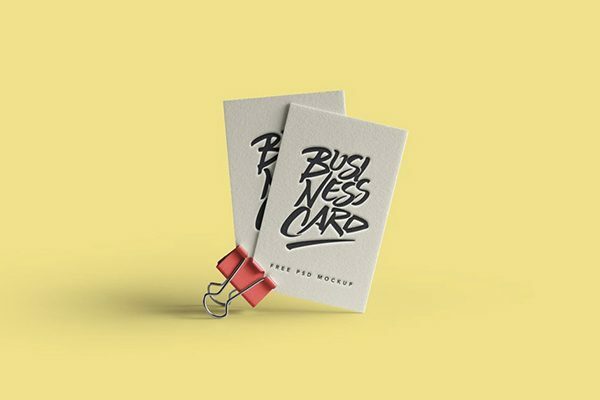 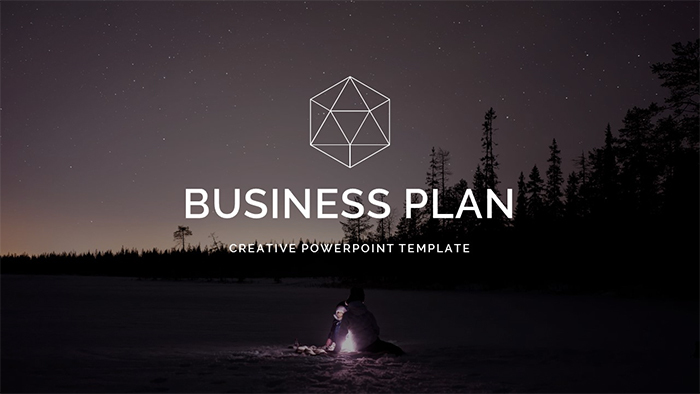 Business Plan is not an ordinary presentation template for business. 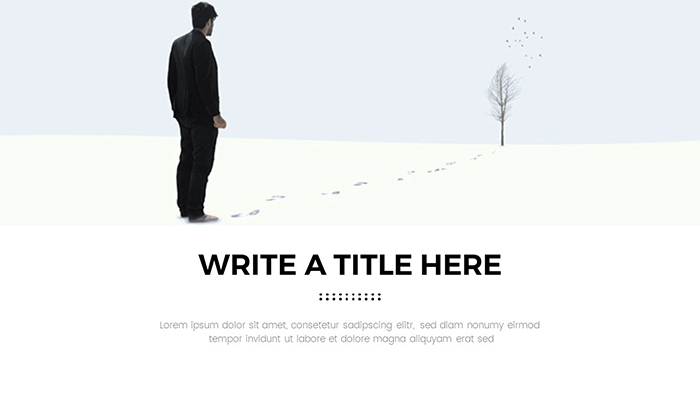 It has unique creative layout and beautiful image placeholders. 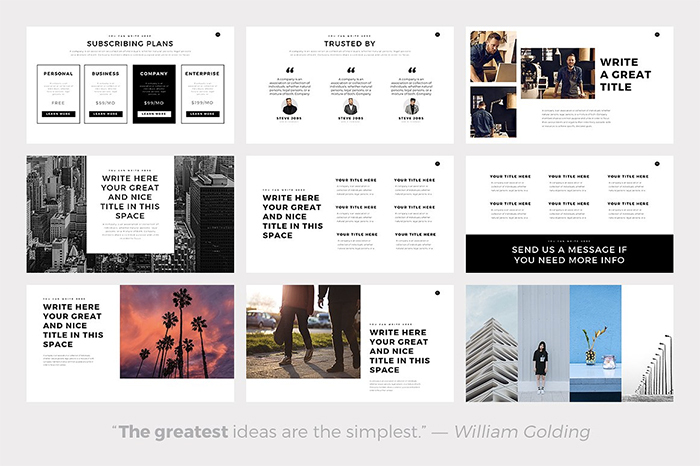 You’ll get 220 slides with the fully editable layout, so you can adjust them to meet your needs.